Welcome, I plan on sharing my photography work on this site, so if you like what you see, don’t forget to book mark it! Without farther ado, lets get right to it. 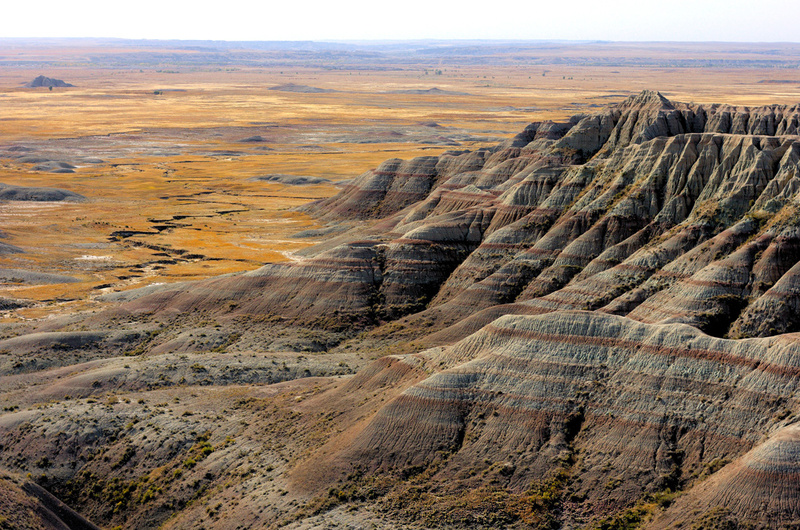 Here is a shot I took last year while we were visiting the Badlands National Park in my home state of South Dakota. It’s located in the western side of the state, and is a must stop if you are traveling through this area. While it may not be that big, it is very unique and will not disappoint you if you stop by. Some wildlife can also be seen such as American buffalo, bighorn sheep and plenty of prairie dogs.